BAZ-ART is pleased to announce the line-up of local and international street artists who will join forces with the organisation for the International Public Art Festival [IPAF] taking place in Salt River between the 9th -17th February 2019. 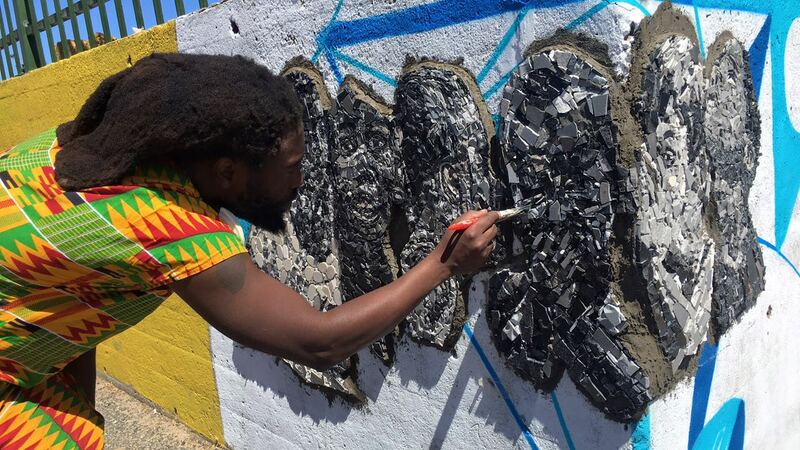 The annual festival gathers street artists from around the world to work with local homeowners in Salt River to create art in public spaces. The murals are intended to provoke thought and conversation on global issues that transcends borders. From South Africa, IPAF 2019 features Dbongz who has been doing incredible works with organisations such as “Global Citizen Foundation” and the Embassy of Belgium. 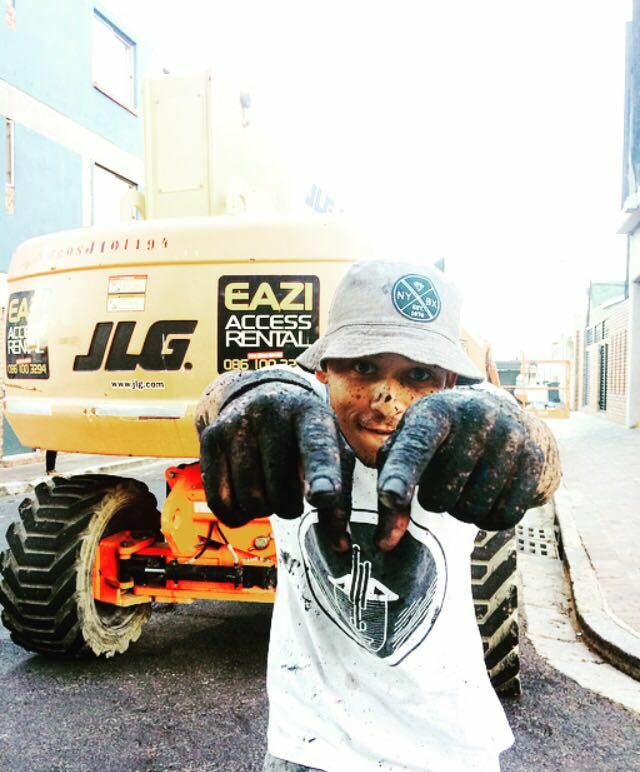 Dbongz has also won the [SAHHA] South African Hip Hop Award for Best Graffiti Artist 2018. We have been overwhelmed by the volume of interested artists from home and afar and have strategically selected a culturally diverse group of artists of varied levels of experience to ensure diverse content and a mixed group who may learn from each other. 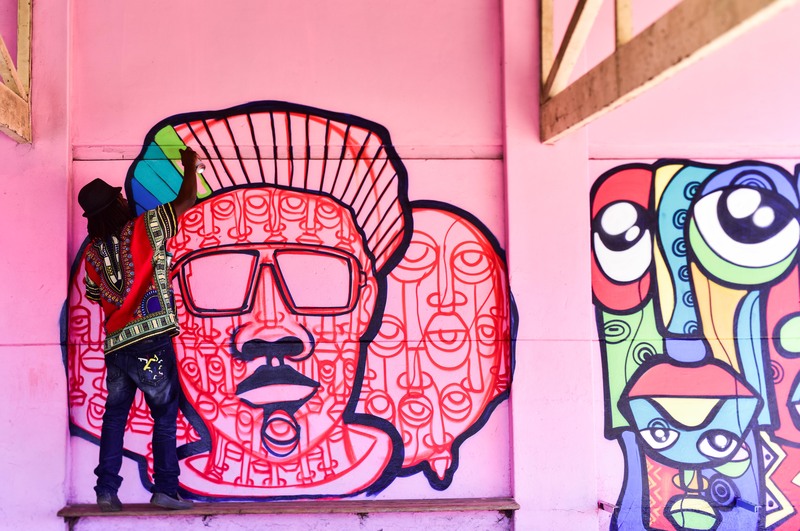 Through the festival, our aim is to bring colour to the district of Salt River, showcasing local and international talent and bring art to the streets so that it may be accessible to more people. The primary aim of the International Public Art Festival is to serve as a connecting agent, unifying communities, local businesses, artists and an array of different embassies under a shared mission of using art to transform lives while empowering street artists to become change agents. The festival is made possible with the support of Acción Cultural Española (AC/E), XO Events, Condor, Ekse Lense, Little Big Production, Alliance Francaise, IFAS, L7 Craft Beer, Business and Arts South Africa, Ukrainian Embassy and Spainish Embassy. What are the dates? Is it over?